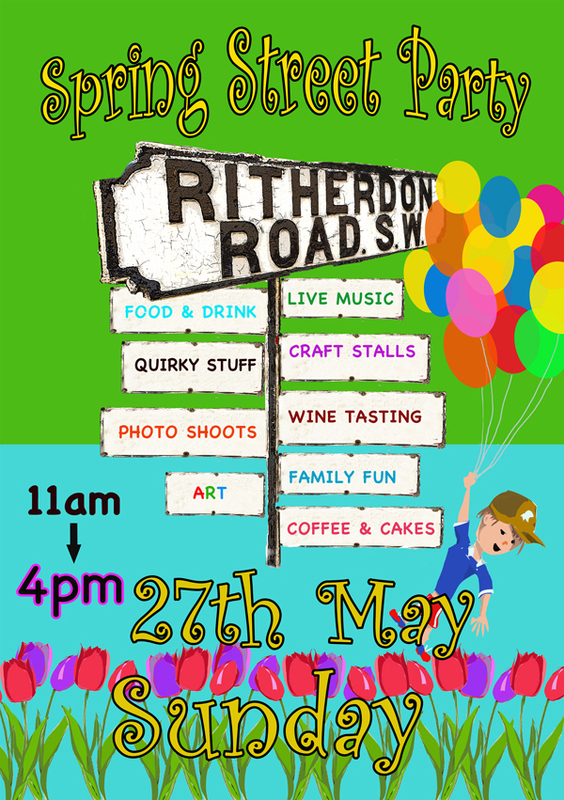 Kokopelli’s Chocolate is very excited to announce that we will be having a stall at the Ritherdon Road Street Party! It’s on Sunday 27th May in Balham, SW17. Busy preparations have been going on all week – ordering Kokopelli stickers, devising new recipes, developing new products… all fun, creative stuff!